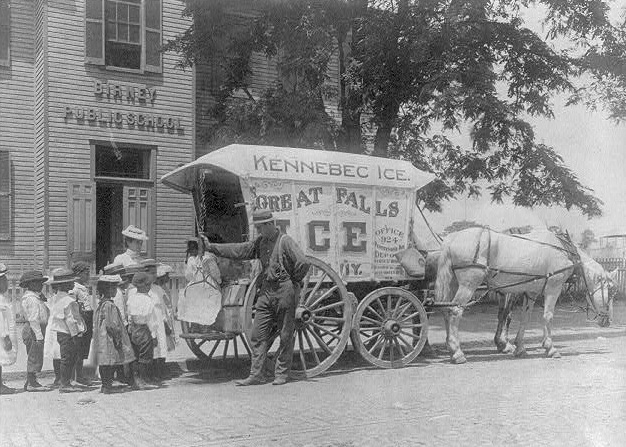 Birney Public School Children and Teacher Examine Ice Wagon Washington, DC. 1899. Photo by Frances Benjamin Johnston.